Commuter's Delight!! 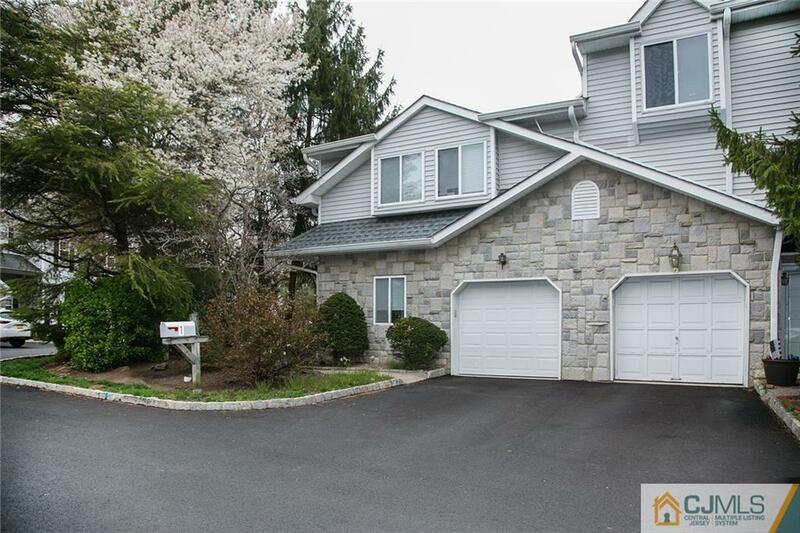 Very Bright and Spacious 3 Level End Unit Townhouse in desirable Bridgepointe. Open Floor Plan!! 3 Bedroom and 2.5 Bath. Eat-in-kitchen with Granite Countertops, New Refrigerator, all Stainless Steel Appliances, Recessed Lights and Ceiling Fans. Huge Deck to enjoy outside., Full Finished Basement with Gas Fire Place and recessed light. Also Basement has extra room. Freshly painted, New central air Unit, Hardwood Floor in Living and Dining Room, Sliding Door to Patio. Master Bedroom has Cathedral ceiling, 2 Walkin Closets, Lots of Storage, Attached Car Garage. Community has Swimming Pool, Club House, Exercise Room, Playground and Tennis Court. Quick Closing.